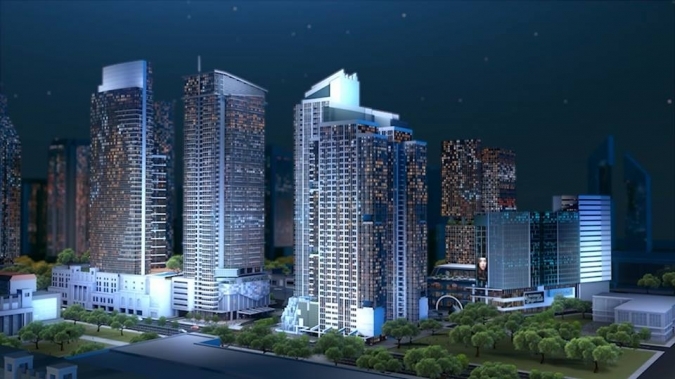 Uptown Parksuites Tower 2 is another Luxury Pre-selling Condominium project by Megaworld Corporation the Philippines’ largest residential condominium developer. Uptown Parksuites Tower 2 is located at Uptown Bonifacio, Fort Bonifacio Global City (Beside One Uptown Residence, Uptown Parksuites tower 1, Uptown Mall, and Uptown Ritz). The Uptown Parksuites is the latest of the three cosmopolitan communities that Megaworld is developing in Uptown Bonifacio township, a progressive community development block in upscale Bonifacio Global City area intended to be the most prestigious site in Taguig City. This residential location truly defines everything you’ve ever wanted to consider home. 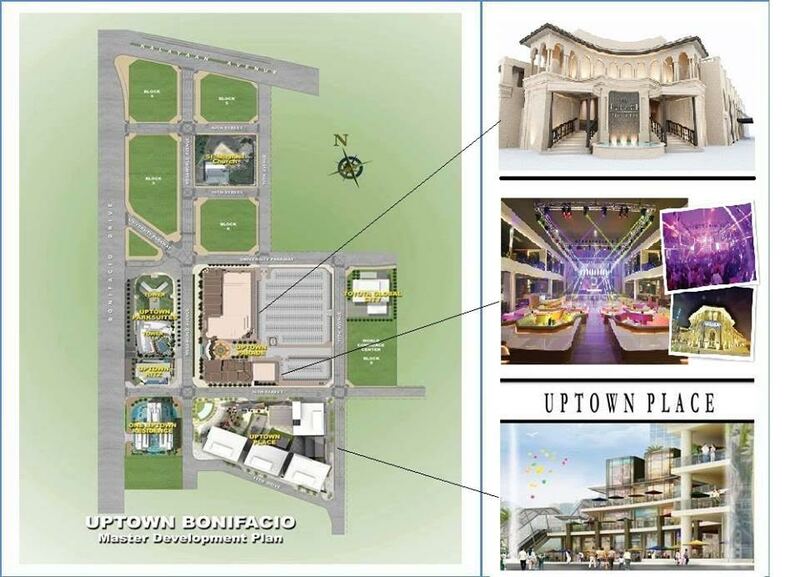 It is expected to have the biggest footprint of all the projects on the side of Uptown Bonifacio township. Two towers are expected to rise in this place. The first tower, named Parksuites 1, measures 50-storey high, with a total of 716 units. It is expected to be finished on December 2018. On the other hand, the second tower, called Uptown Parksuites 2, which is expected to rise 46 floors from the ground. This 746-unit structure will be completed on December 2019. 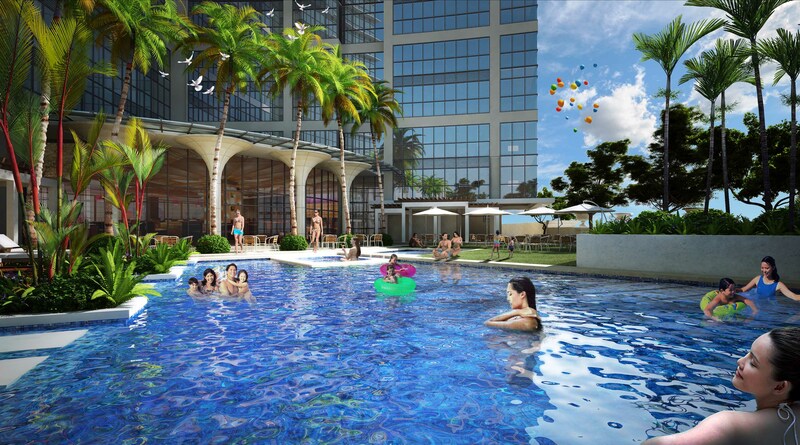 With its size, this development is anticipated to have the most comprehensive facilities the Megaworld has ever done. Avail as much as 8% discount for our NO DOWNPAYMENT TERMS!